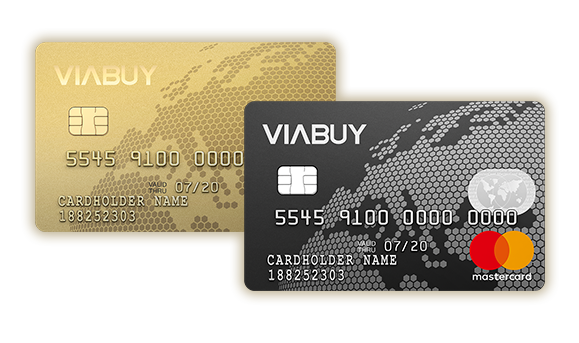 In comparison to other prepaid credit cards VIABUY provides you with an online account that has a personal IBAN assigned to it. Use this IBAN to load your card free of charge – or let others send funds to your account, for example your employer, friends or relatives. If you want to use a deposit instantly you can load with one of our direct payment methods instead.